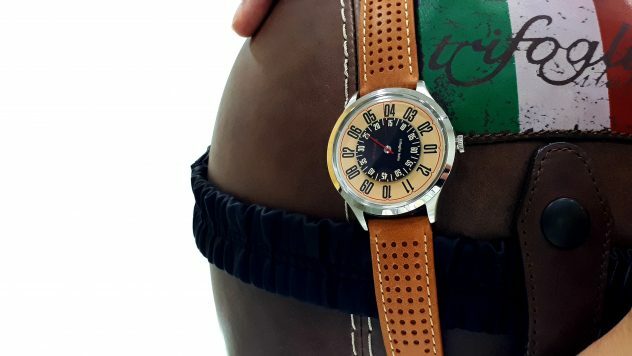 The young brand Trifoglio Italia is back with a new pretty cool watch. And this one will be available through kickstarter. Now a quick reminder. Trifoglio has been created by Italian designer Alessandro Baldieri, and Jessie Yeo, who was born and raised in contemporary, vibrant and eclectic Singapore. She has a long time successful powerhouse in the watch business with her business acumen and hard work. Alessandro’s fiery and consuming passion for glamour, style and beauty makes him the visionary designer, while Jessie translates inspiration into reality and impeccable quality. Alessandro’s extravagant inspirations pay homage to his roots in cosmopolitan Rome, its legacy and history. Trifoglio Italia’s commitment to producing only the best quality means that its collections are produced only in limited quantities. Now selling in Europe, America, the Middle East and Asia, with its headquarters in Singapore, Trifoglio Italia fans can be assured that they own a piece of design that is crafted with only the highest quality and timeless beauty in mind. After the success of their first four collections, they come today with a new piece named Veloce. 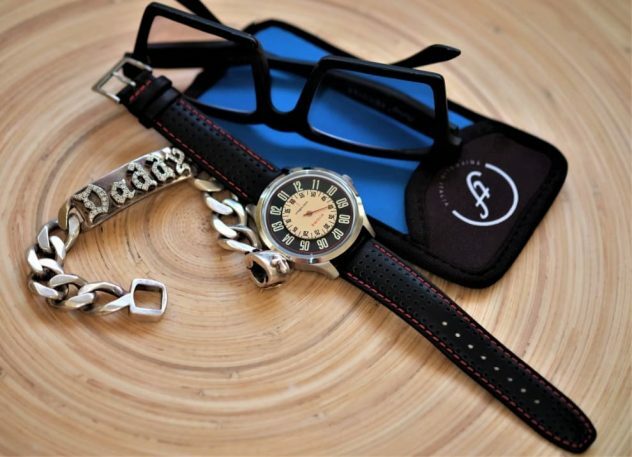 It’s always interesting to see how a watch can embellish your style. 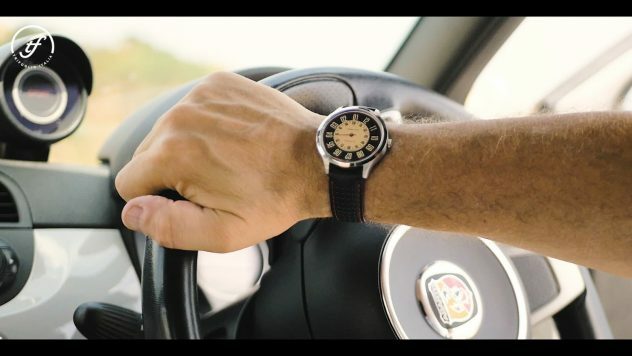 Now with the Veloce watch you have something sporty yet elegant that can fit any of your outfit. The brushed finished stainless steel case measures 42 mm in diameter, which is in my opinion a good size for a dress watch. 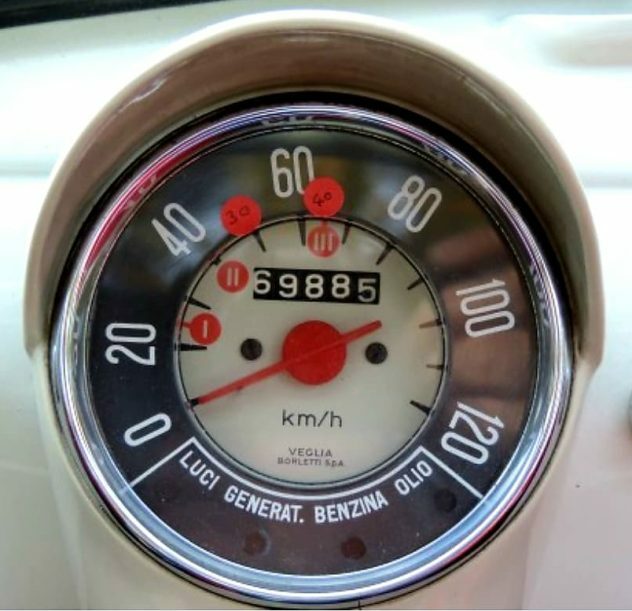 It was designed after speedometer of the Italian’s supercar from the 50’s. At the heart of the piece we will find the automatic movement Miyota 8215. This one is a non-hacking 21 jewels, three-hand with date movement with a uni-directional winding system (left rotation) with an accuracy of -20 to +40 seconds per day, and a power reserve of over 40 hours. It beats at 21,600 BPH or 3 Hz (6 half-cycles per second). Now to read the time it’s exactly the same way than their Millimetro watch. The use of rotating discs is quite interesting and I admit I like this kind of time display. So to understand, the hours and minutes discs are turning and you read the time indications at 12 o’clock. Then you only have a small center red hand to display the seconds. This wil give a little bit of dynamism to the dial. 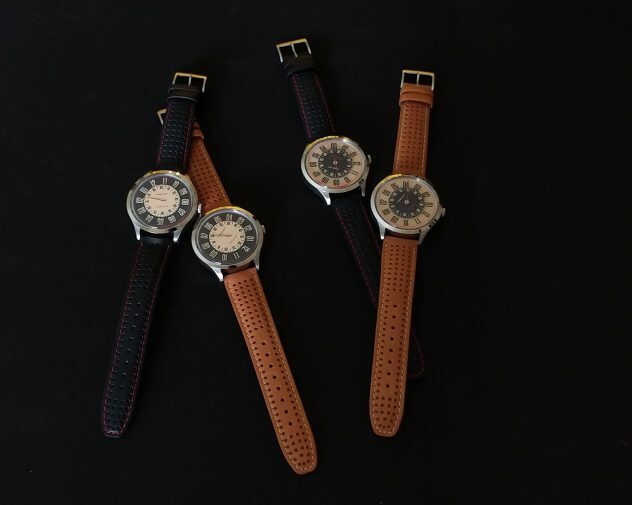 There is two variations : one with black hour disc and beige minutes disc, and one with beige hour disc and black minutes disc. The interesting part is how they put the luminova on it. 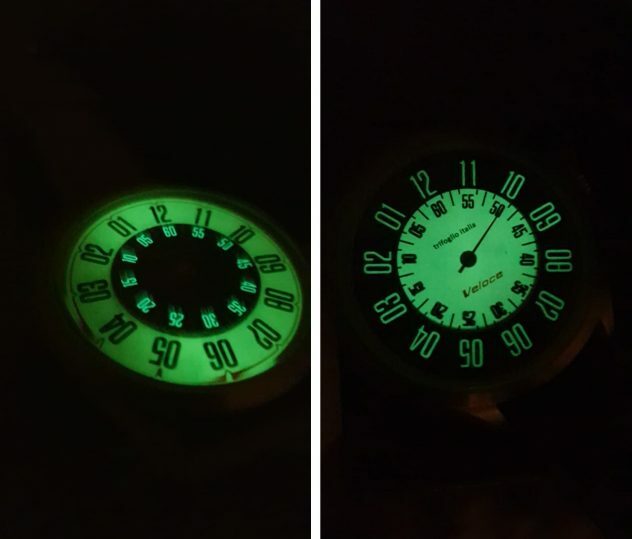 All the beige color is full of lume, allowing you to clearly read the time in the dark. Look at the pictures below and I’m sure you will fall in love with it. Honestly I love this piece and I can’t wait to put it on my wrist. Price on kickstarter will be 165$ for the first 100 pieces and then 195$. The retail price will be 435$, so if you want a good deal on this great product, jump on their KS campaign ! Click HERE !! This kind of affordable piece has a place in a collection that is missing a real unique watch.